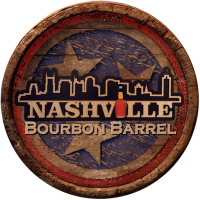 Distilleries which produce whiskeys in the United States are known for thinking outside the typical peat smoke box when it comes to giving their expressions a smoky flavor enhancement. A fine example of this is Santa Fe Spirits and its Colkegan American single malt with a mash bill that’s influenced by mesquite smoking. Another making use of mesquite in its whiskey’s DNA make up is Sespe Creek Distillery and its relatively new Warbringer Southwest Bourbon. Warbringer Southwest Bourbon, according to those behind it, is said to be “a true expression of the southwest.” This apparently includes the mesquite smoke influence – to this end you have here an American whiskey, bottled at 49% ABV, that has a mash bill made up of hand roasted, mesquite smoked corn and malted rye. It is non age statement in nature and has been finished for an undisclosed amount of time in ex-sherry casks. 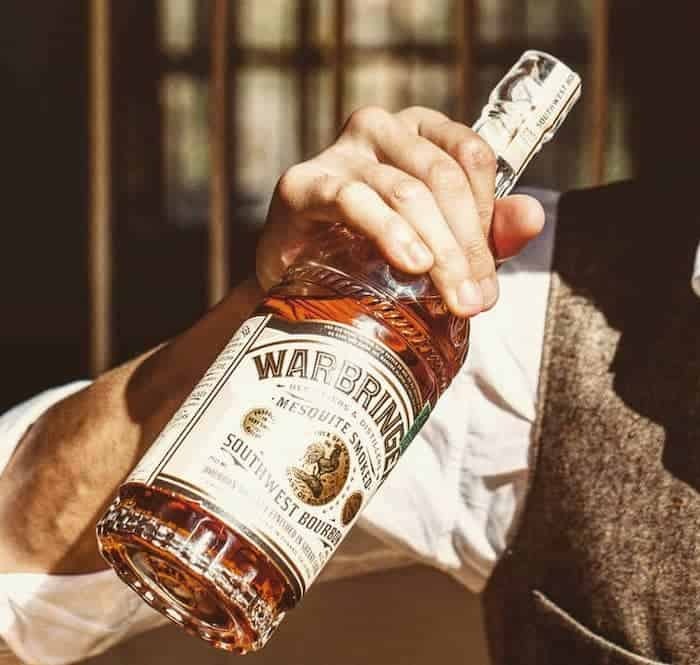 The distiller behind Warbringer is one David Brandt. Brandt spent a good long time working in the biotech and pharmaceuticals world, and pegs his background in chemistry, technology and medicine in giving him “a unique perspective on the distillation process.” He is said to have tinkered in “the accelerated aging of spirits, intense grain smoking and all-natural flavor infusion” in his distilling work.